Come si pronuncia l'H? 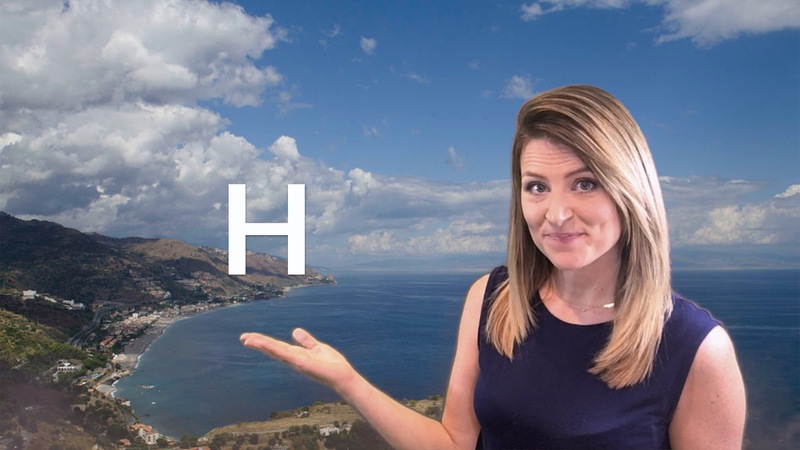 How do you pronounce the letter H in Italian? Less of its own sound, the letter H in Italian tells you how to pronounce the other letters around it. For example, do you know how to pronounce the letters "CHE" together in Italian? Hint: It's NOT like English!